Site Updates: Figure Drawings and…. Zombie Run! 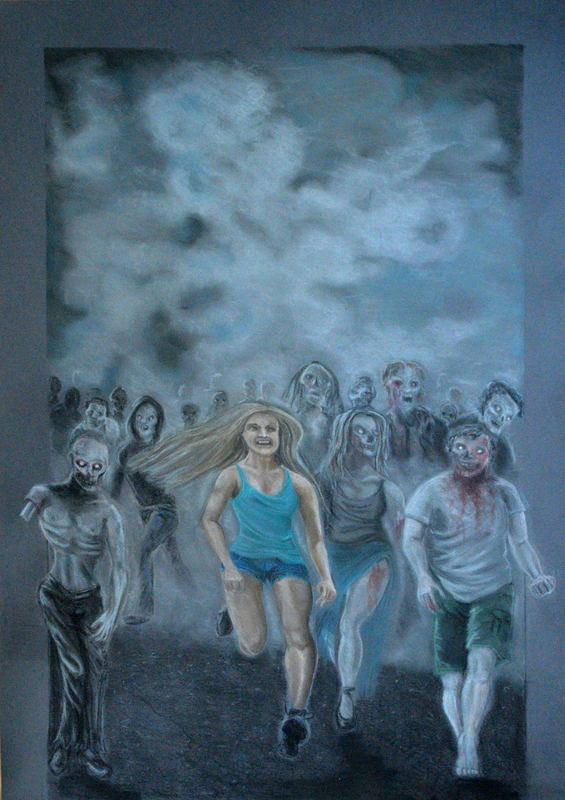 “Zombie Run” is 20″x 27″ and was completed using conte pencils on toned paper.